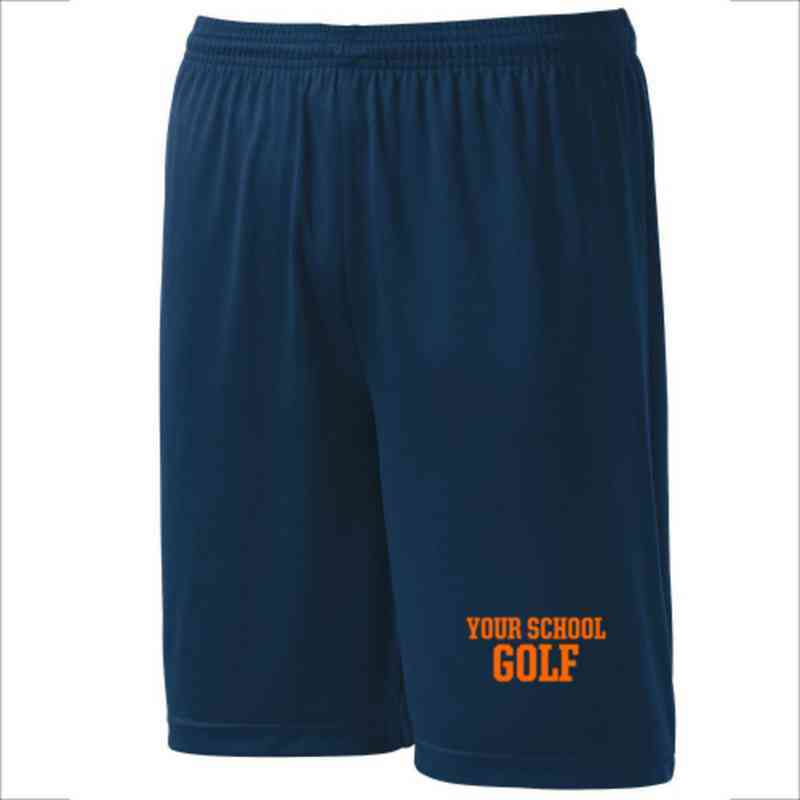 A lightweight, unlined, short that wicks away moisture to keep you comfortable. Great for the gym, teams, and everyday wear. Manufacturer direct from a trusted supplier.